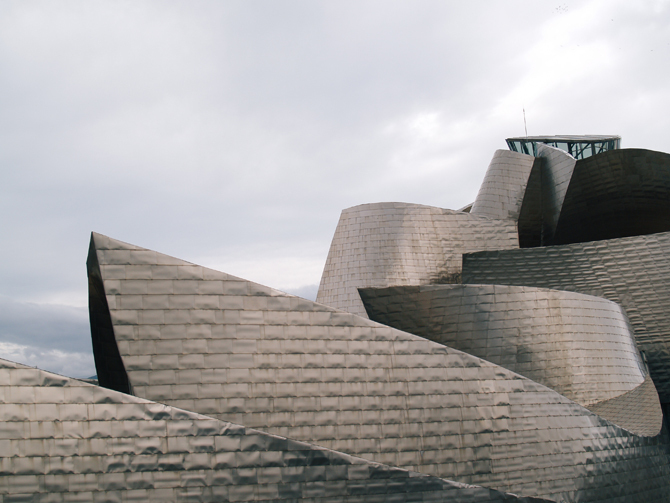 The opening of the Guggenheim Museum in 1997 symbolized the new Bilbao propelling it to the international stage. The image of a single building, considered the most important structure of the end of the twentieth-century, captured all the effort and projects of the previous two decades. Spurred by a success of unprecedented scale, the city undertook key infrastructural, urban, and architectural projects. Bilbao’s transformation would be a reference for other cities trying to overcome their own decline. In many cases misunderstood and oversimplified, its success would prove to be hard to replicate. A period defined by a strong economy, the global crisis would challenge its model moving forward. In November of 2012, the Bilbao City Council approved the Special Plan for Zorrotzaurre. With a master plan designed by Zaha Hadid Architects, the approval kicked off the start of a new urban transformation of more than 200 acres that would turn the mostly industrial peninsula into a mixed-use island. 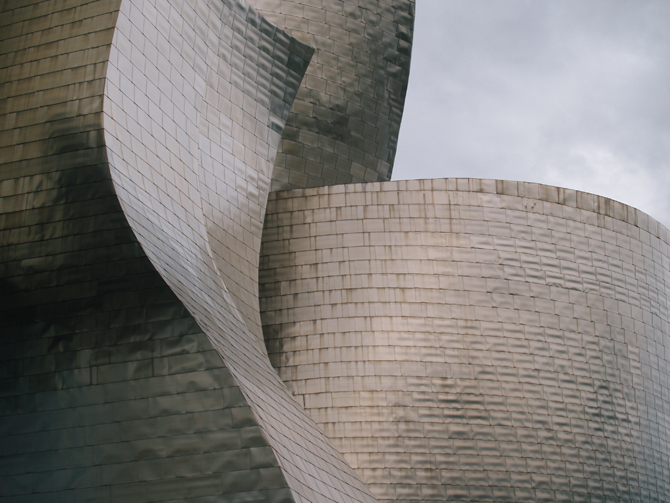 A second strategic plan for the city is in place to guide this new phase of the city, where Bilbao aspires to play a role in the competitive world of cities and regions. It is a plan that aims to involve public and private entities, create new synergies with neighboring cities, and establish a knowledge economy that will define a bright future.